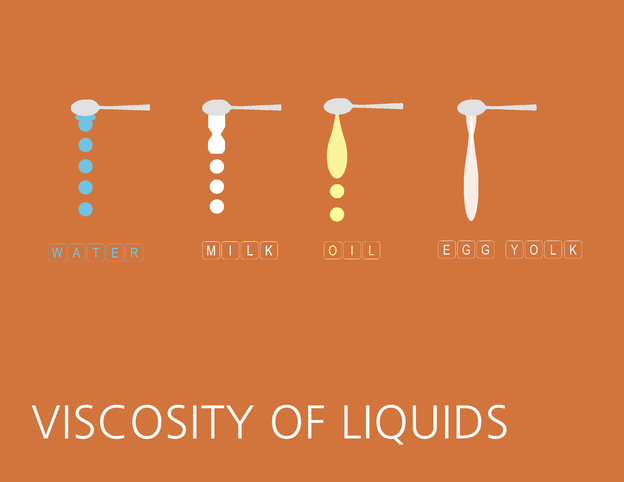 What is on the Viscosity Menu? What's on the Viscosity Menu? Syrup, juice, chocolate milk and Coffee-mate. What is their viscosity and how does it depend on shear rates? Viscosity of food products determine how much energy is needed for pumping and how cost-effective the production process is. Food texture or "mouth feel", is just as important as taste, which is strongly affected by viscosity and dependendent on shear rate.